Use this area to offer a short preview of your email’s content. We will journey from Mark 14-16 from now until Easter. Please pray for a blessing time in the Word! 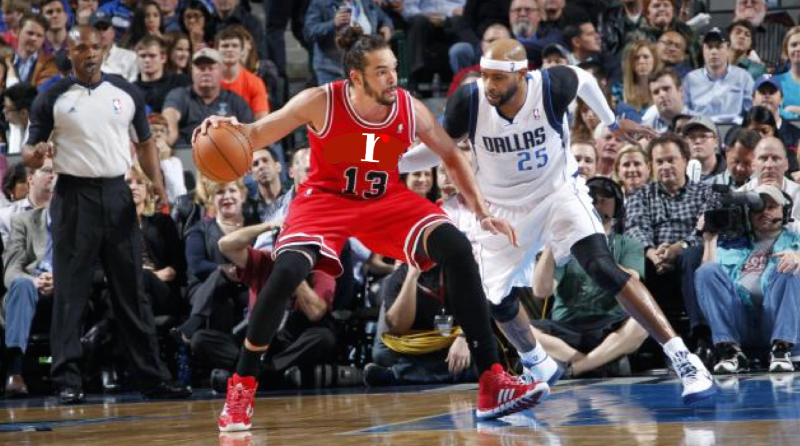 Everyone is welcome for basketball fellowship at NPC (943 Sanctuary Lane Naperville, IL) at 1:30 PM tomorrow. See you there! 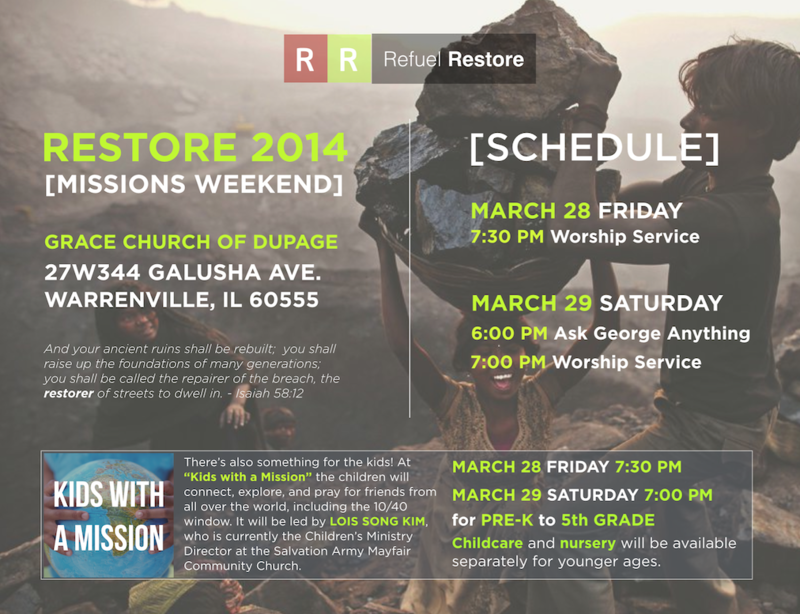 We’ve been announcing it to death, but please make plans to participate in Restore Missions Weekend with George Verwer. There will also be a kids’ program both nights. Please come and bring your whole family! Also, let us know you are coming on Restore’s Facebook event page. Copyright © 2014 The Redemption Church, All rights reserved. You are receiving this email because you signed a welcome card when you came to TRC, or you belong to our church family.